As I was walking back from some street preaching at the Beyonce concert in Atlanta Georgia I ran into a couple of guys from the country of Tajikistan. we got into a conversation about the differences between faith in Jesus Christ and faith in Allah. this was the first time I got to use this tract and it was perfect for the occasion. 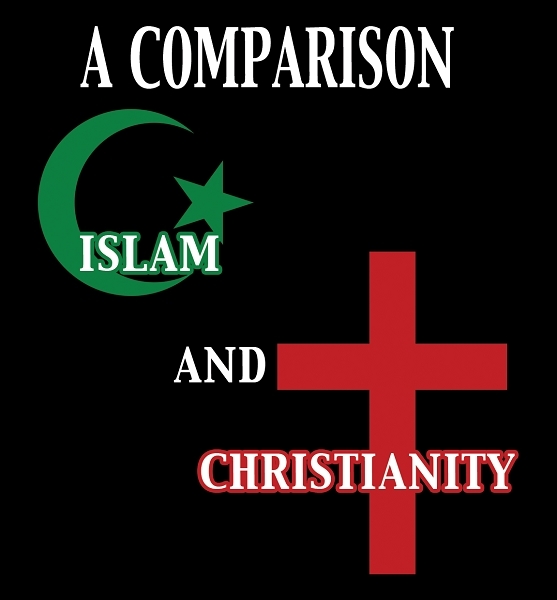 Quick and to the point, a great overview of the stark differences between the Christianity and Islam despite what the ecumenical movement might be saying. They received the track gladly and we're already reading it as I was walking away from them. 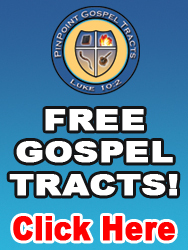 Great tract. Praise God!